1st Decade of October - Traditional hand picking. Controlled temperature approx 28° C for 25/30 days. 16 months in the traditional slavonian oak casks of 35hl. Further refinement of 2 months in the stainless steel tanks and 4-6 months in the bottle. 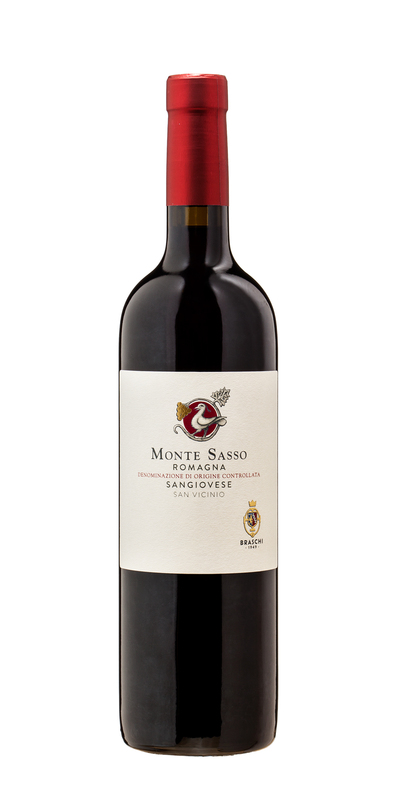 Ruby red colour with garnet reflections, with characteristic hints of Marasca cherry and elegant spicy notes, given by slavonian oak ageing. 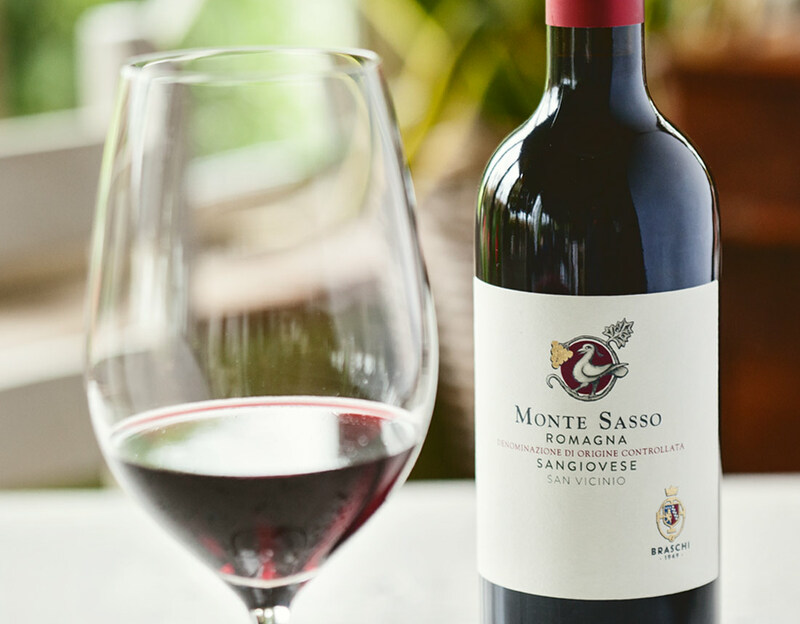 Harmonious, with dense and intense tannins, this wine fully reflects characteristics of Sangiovese. Good with all the traditional Italian dishes, from pasta al sugo to bbq meat.